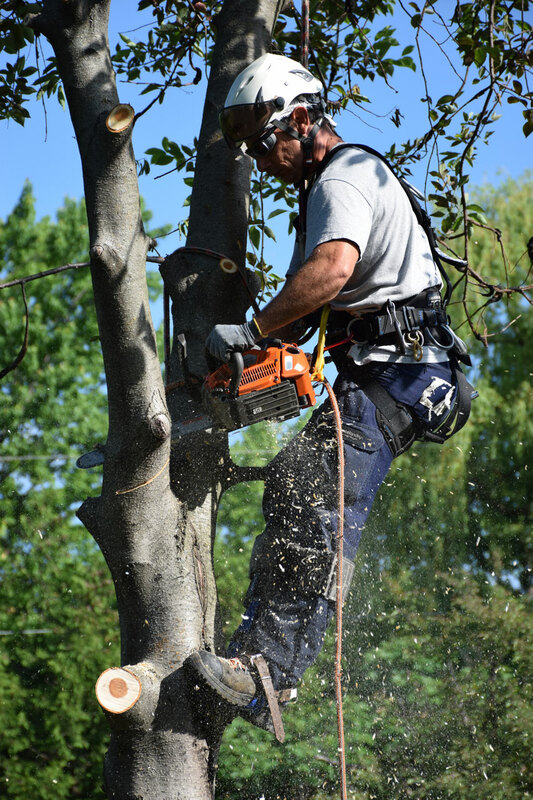 Goal of the felling and stump removal: Remove completely the stump to prepare the site for a new plant. 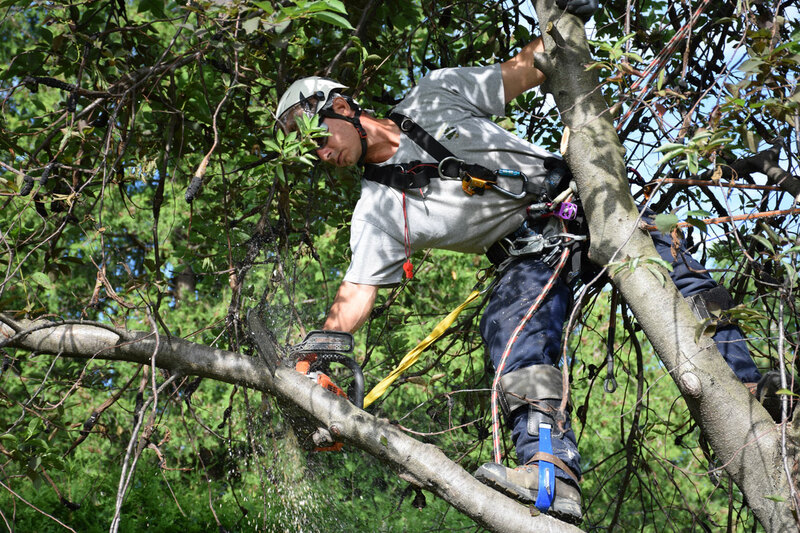 The felling of a tree should be the last resort. 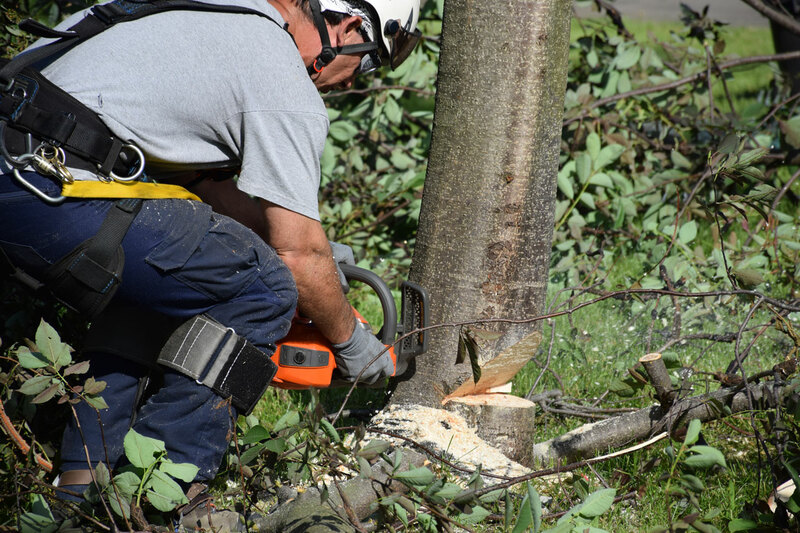 The following are some reasons why a tree should be felled: irreversible disease like cankers, ash borer infestation superior to 30%, structural damage, obstruction of future construction, infrastructure damage, and improper stability. 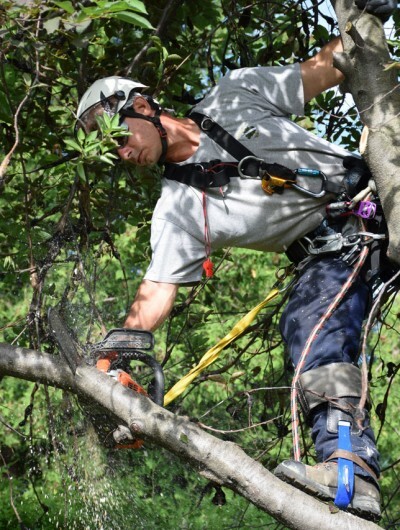 With the climate change we are now experiencing, trees have become more and more important to the well-being of the planet. 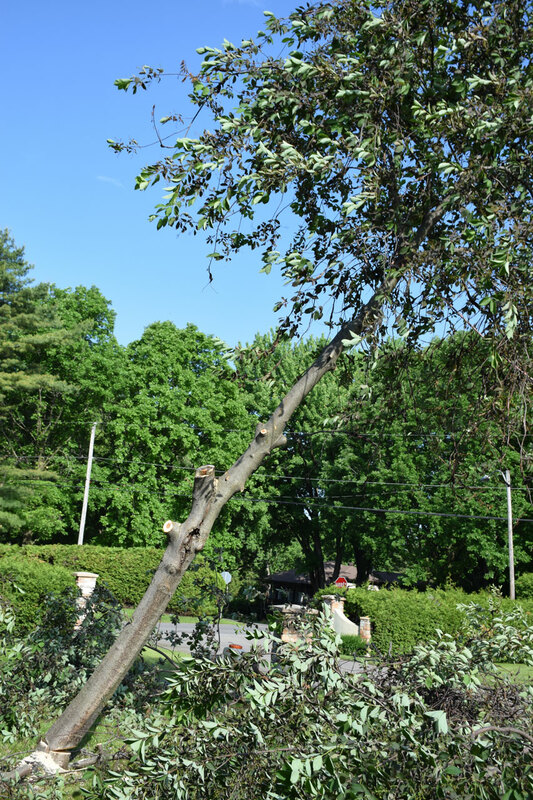 With the ash borer infestation we have suffered in the past few years, it is important to detect this problem early to prevent the loss of thousands of trees. 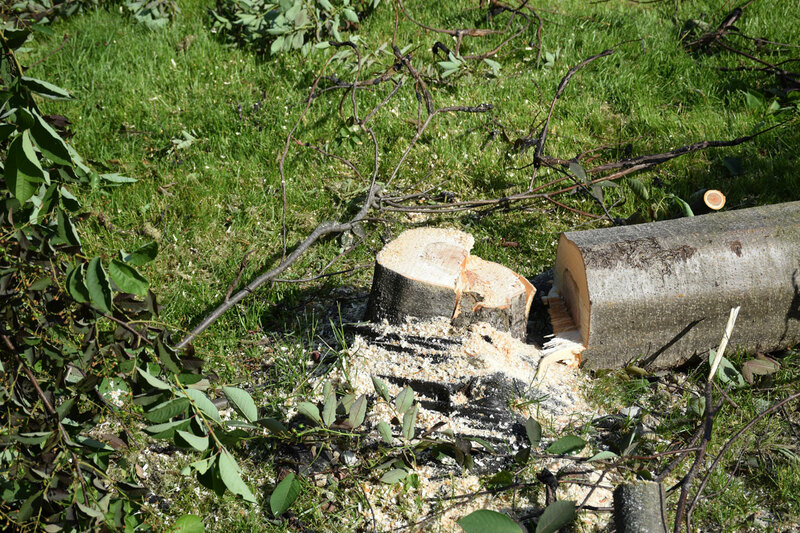 When these trees cannot be saved, then proper removal and disposal of the infested wood becomes critical. 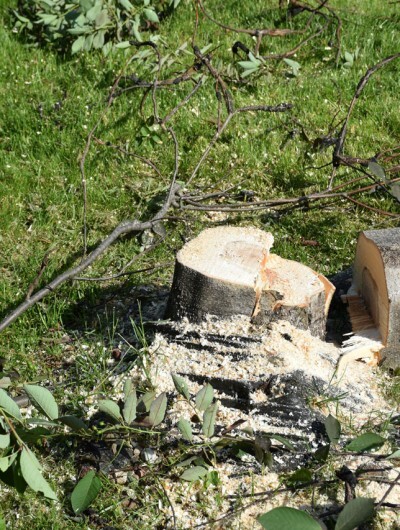 Disposing of the ash borer infested wood in a certified depot will help control the infestation. 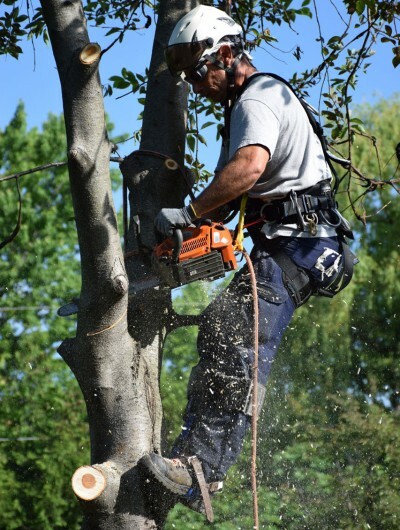 Stump removal is important when planting another tree. 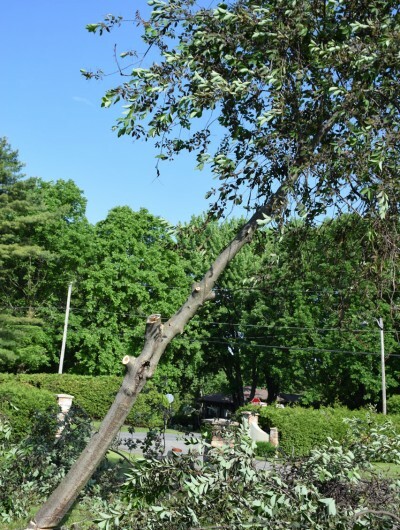 Most cities will demand for a tree to be planted when one is felled. 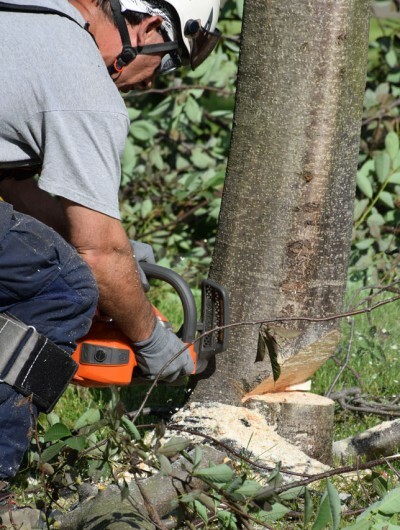 If the stump is not properly removed, then planting may be problematic. 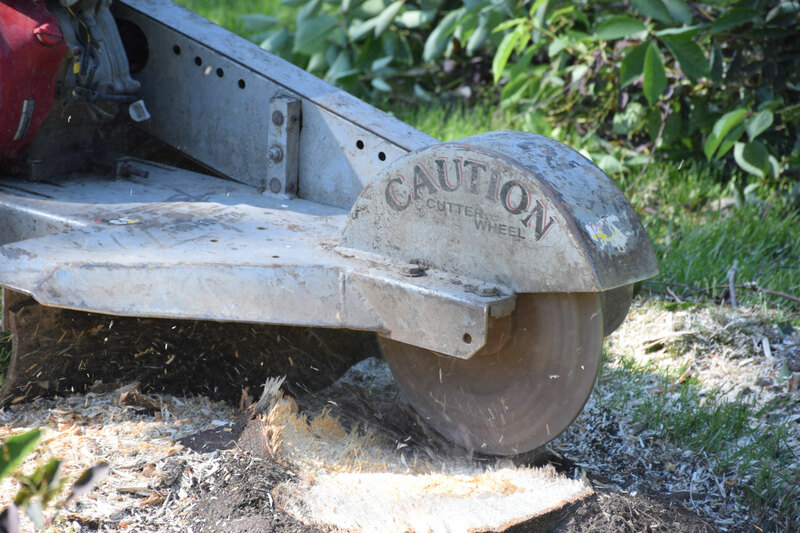 When a stump is removed, we dig down past the stump core to make sure digging for future plantings remains possible. 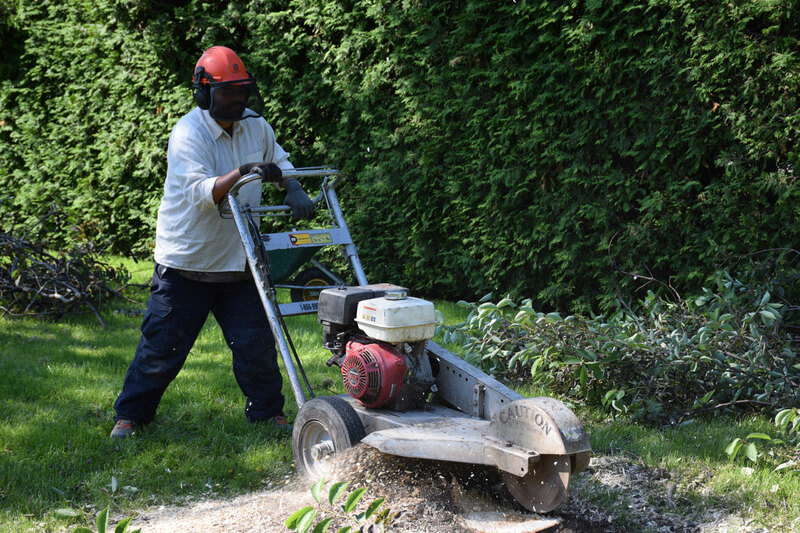 Arbo Direct Ltd has all the machinery to remove most stumps even in very limited access areas. 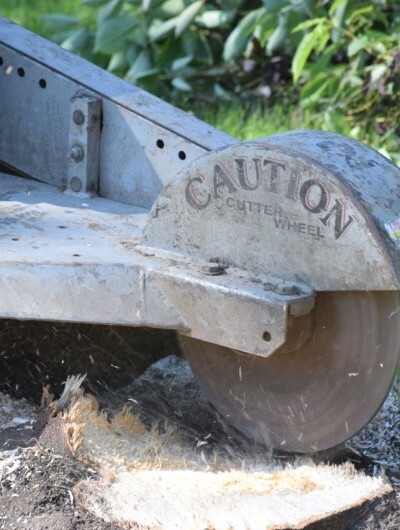 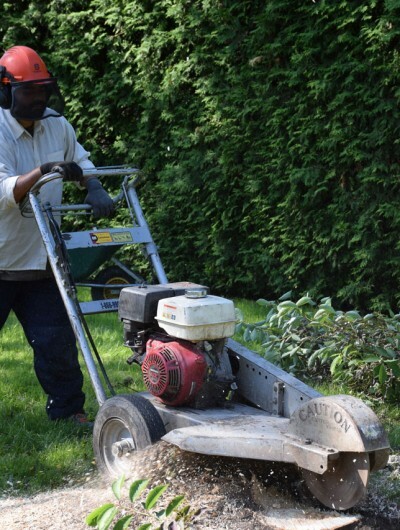 We have manual and remote controlled stump grinders which allow us to remove stumps of all sizes.